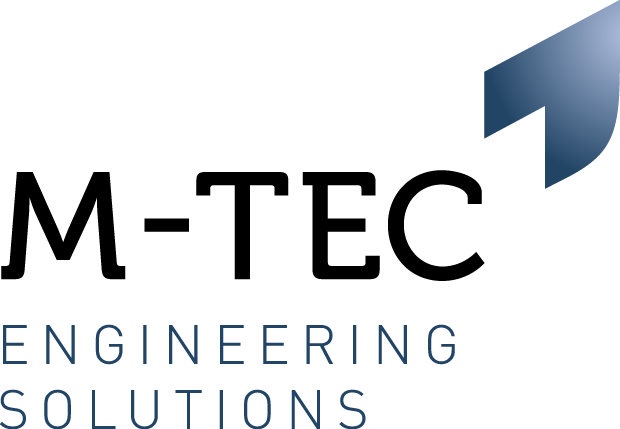 M-Tec Engineering is working with a market leading 1st tier automotive supplier based in Redditch, who is looking to recruit an experienced Materials Planner. Controlling a portfolio of suppliers. Guaranteeing that all stock is available for manufacturing to take place. Ensuring stock levels are accurate at all times. Maintain stock accuracy using SAP. Ensure on time delivery of all materials. Monitoring and reporting supplier performance measures. Experienced working within a fast paced automotive environment. Knowledge and experience of using SAP.